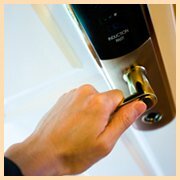 If you need new keys made right away, a locksmith is your right option. 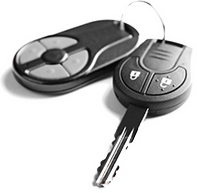 Automotive locksmiths have all the necessary machinery, key blanks, and the programming knowledge to make new keys. Also, a few rare firms such as Whitman Locksmith Service run mobile operations. 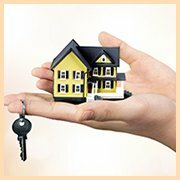 Stay put and a workshop would arrive to make you new keys, right where you need it. This is the most common complaint we receive from distressed customers in Whitman, MA area. 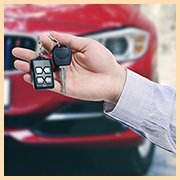 Our technicians will gather all the corresponding information of your vehicle and create an exact replica of the lost key. 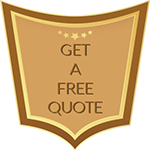 For all your car key needs, reach out to us on 781-203-8069 today!